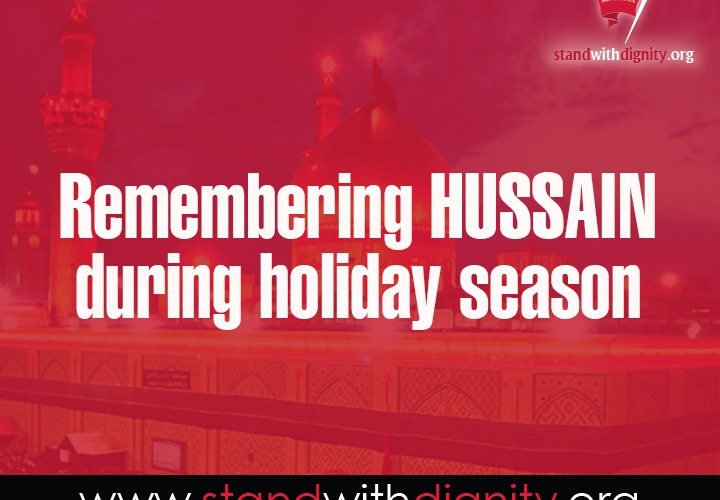 Hussain, the grandson of Prophet Muhammad who was martyred 1400 hundred years ago but whose legacy still lives on. 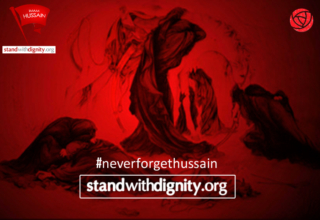 Hussain stood against oppression and injustice and sacrificed his life to preserve human rights and freedom. He refused to bow to falsehood allowing all individuals to worship freely as the Holy Qur’an states, “Those who have been expelled from their homes unjustly only because they said: “God is our Lord.” – For had it not been that God checks one set of people by means of another, monasteries, churches, synagogues, and mosques, wherein the Name of God is mentioned much would surely have been pulled down. 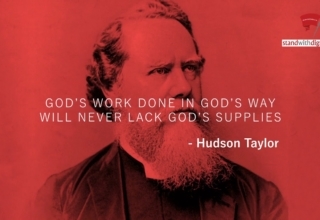 Verily, God will help those who help His (Cause). Truly, God is All-Strong, All Mighty”. With Thanksgiving around the corner, people will be busy in preparations for the holiday. But beyond the physical preparations of Thanksgiving, there is a mental process that one goes through as a person shops for food for the feast and decorates their home for the holidays that the ability to even be able to do so, is a blessing far more than one can possibly imagine. It conjures up in the human mind all the things that a person is so fortunate to have health, wealth, family, freedom, and even life itself. But yet, generosity was not in the hearts of the opposing army as days later, water from the river Euphrates was blocked from Hussain’s camp by the corrupt government forces of 30,000. For three days, Hussain and his small band of followers of 72 were without water in the hot desert until they were mercilessly killed. 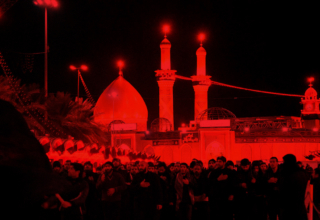 Yet, Hussain unequivocally refused to endorse or pay allegiance to the corrupt Leader of the time. Hence, he set a precedence of standing for equality and justice for all people. 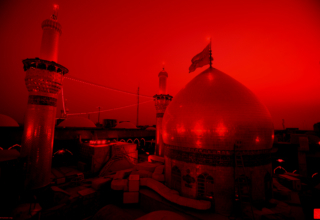 These are the values, which Hussain stood for and inspired millions to rise and work towards the common good of all. 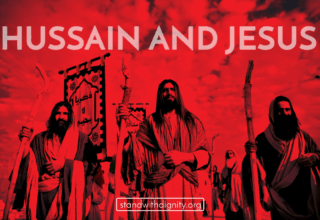 standwithdignity.org challenges everyone to make a positive difference in the name of Hussain, as Hussain does not represent one religious group, but rather all of humanity who wish to create a better world one person at a time.